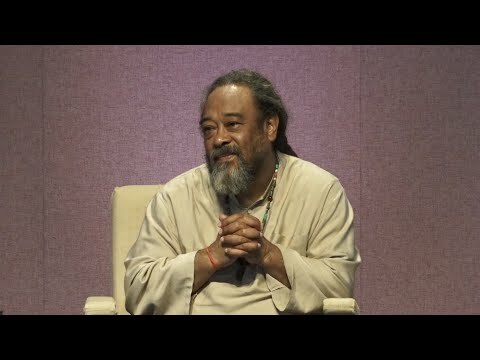 In this short six minute video of a spontaneous moment with Mooji, he explains that life will take on all kinds of thoughts and activities as long as we have a body and the mind will try to play the judge of what is happening, but all we need to do when this happens is to keep quiet and just let life unfold on its own. 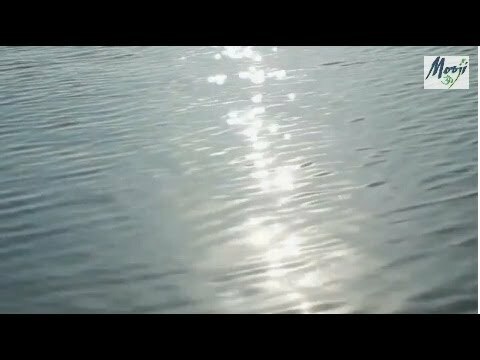 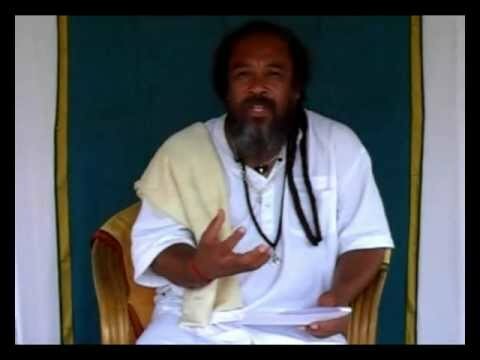 In this five minute video clip filmed at the Kannapa Temple in Tiruvannamalai, India, we see Mooji having an impromptu Satsang explaining that the first step in “realizing” the God-Self within us is to learn how to bring our attention away from the forest of associations and attachments. 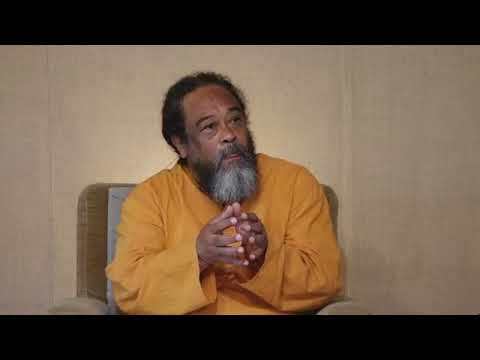 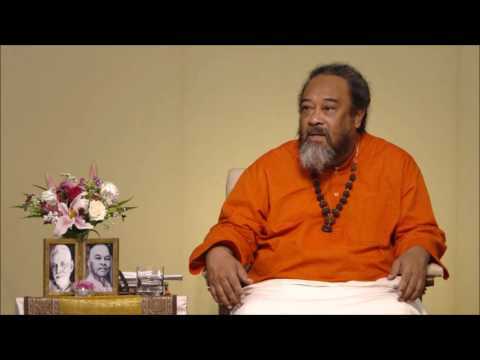 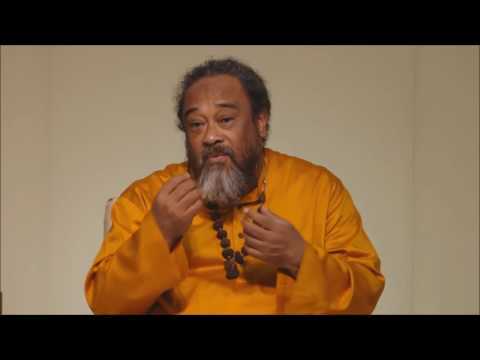 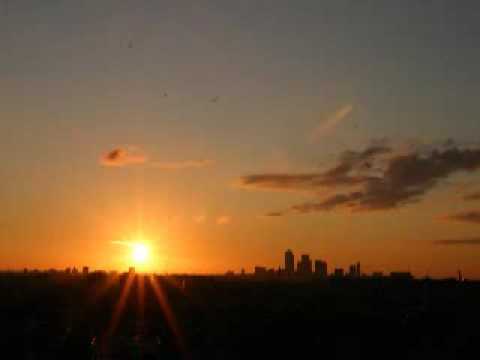 In this short 6 minute video, Mooji answers the question “How can I live life being still and without identity?” This quite a common question that is the result of a common misunderstanding. 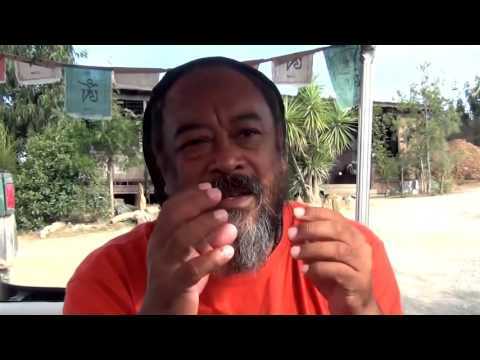 Mooji explains how activities of life can take place spontaneously on the outside and yet the self remains still and without identity on the inside. 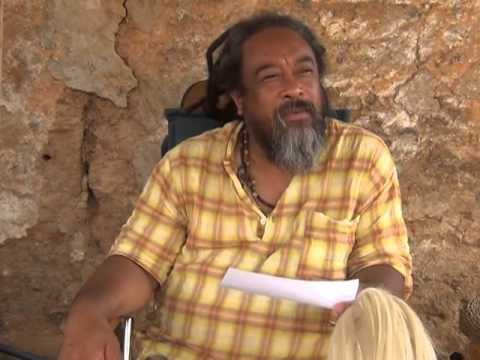 Mooji: If I Give Up the Person, Who is Going to Take Care of My Life? 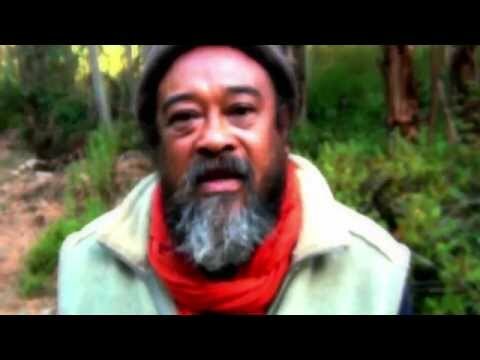 In Part 2 of 2 of this amazing discourse with a devotee, Mooji shows that for most, the understanding of the “Truth” is only mental and that in actuality the Truth has not been realized within because of fear of what is going to happen to their physical existence (or life) if they give up the idea of who they think they are. 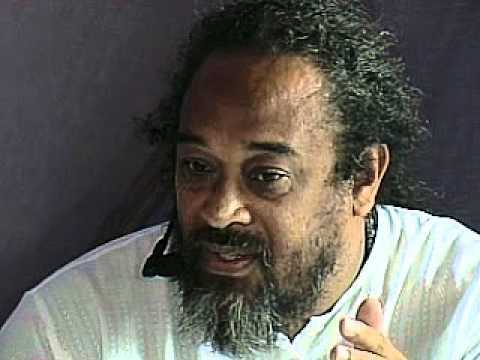 Mooji goes on to explain that one must stand boldly with their understanding to realize the full meaning of the Truth. 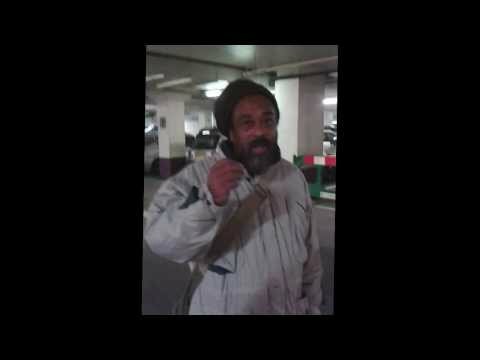 To view Part 1 (not necessary), please click here. 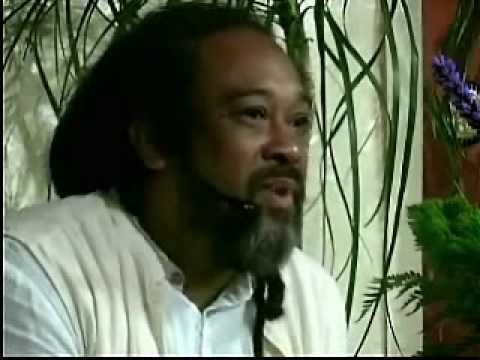 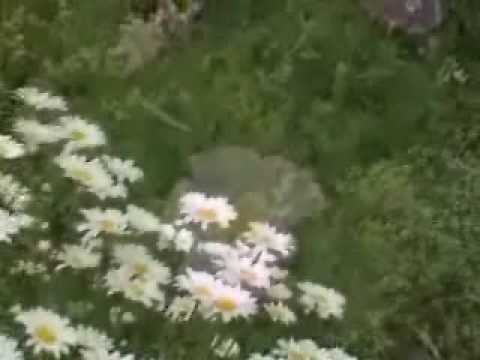 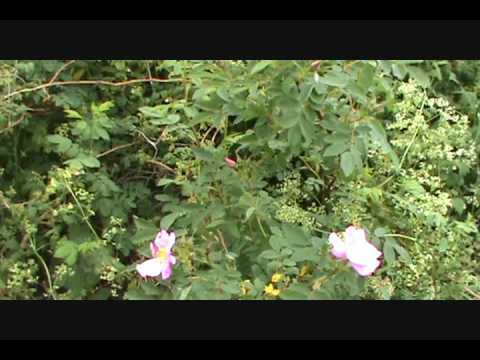 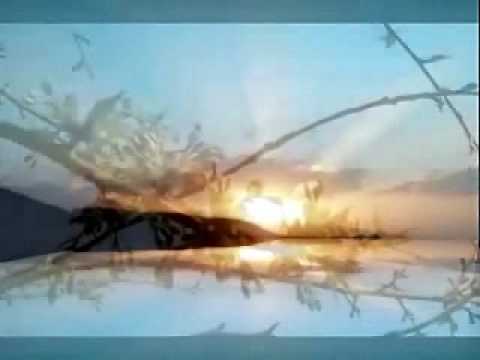 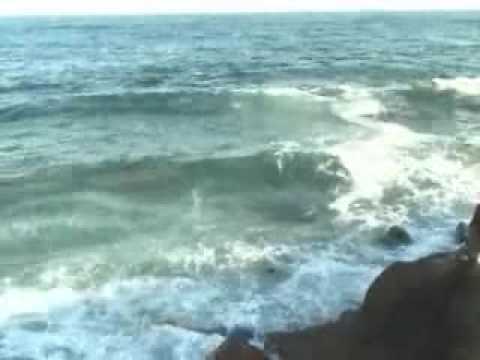 This is a wonderful short video where Mooji describes how we can come to see that everything is always happening all by itself. 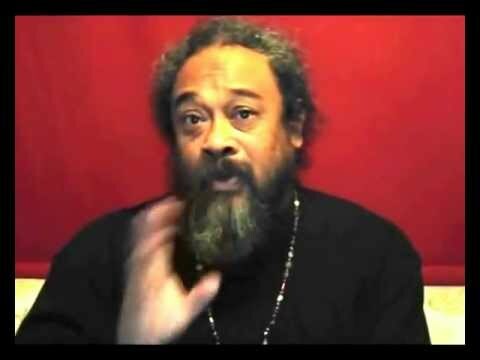 No need for projections and no need for the “person” to claim responsibility for what is happening. 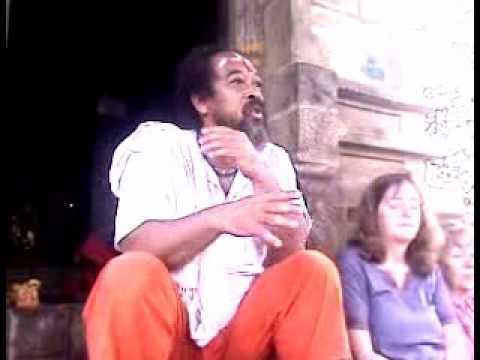 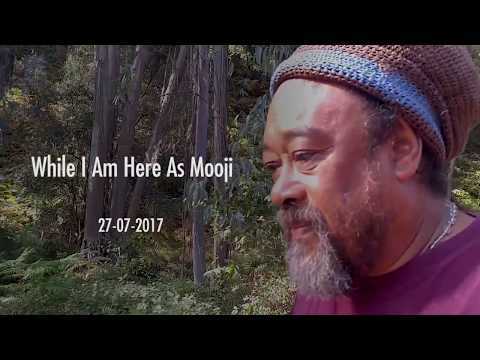 In this wonderful video, Mooji speaks on the fact that we need to set the “person” aside so that the Universe can express freely. 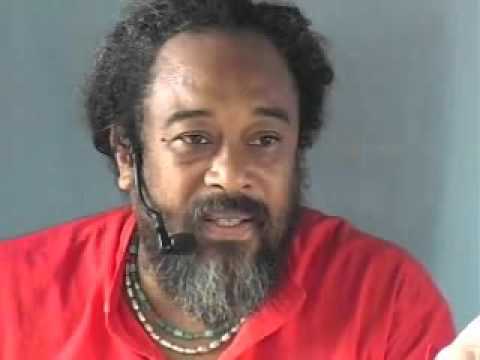 Another reminder that life wants to express through the body without the agenda of a false sense of self.